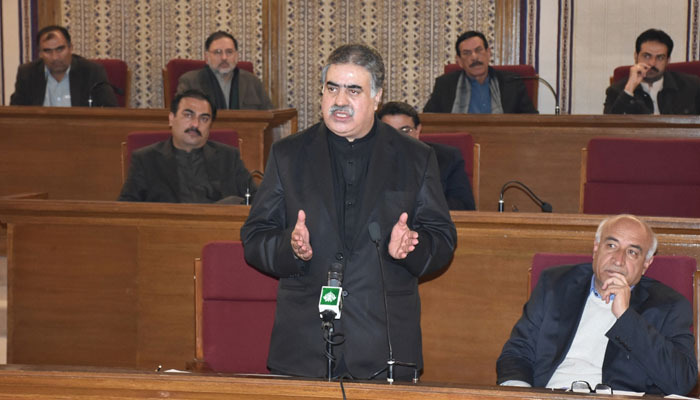 QUETTA: Provincial lawmakers submitted a no-confidence motion against the Balochistan Chief Minister Sanaullah Zehri on Tuesday. 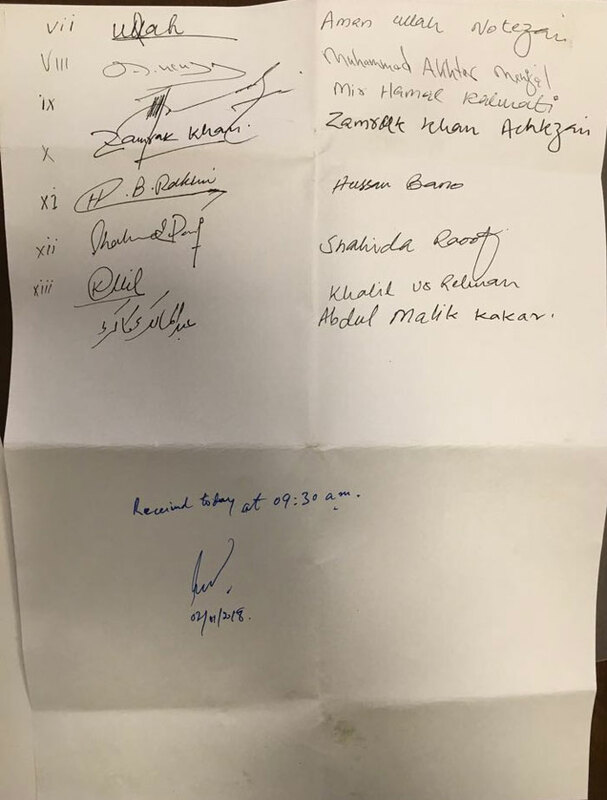 The motion, which was submitted by Mir Abdul Quddus Bizenjo and Syed Agha Raza, was signed by a total of 14 parliamentarians. The Article 136 (1) of the Constitution reads: “A resolution for a vote of no-confidence moved by not less than twenty per centum of the total membership of the Provincial Assembly may be passed against the Chief Minister by the Provincial Assembly. 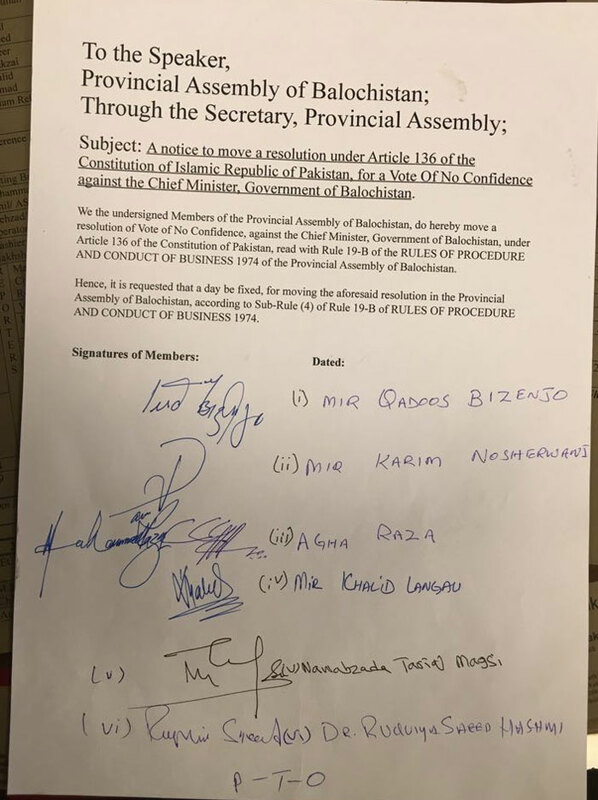 In the document submitted to the Balochistan Assembly speaker, the parliamentarians wrote: “We the undersigned Members of the Provincial Assembly of Balochistan, do hereby move a resolution of Vote of No Confidence, against the Chief Minister, Government of Balochistan, under Article 136 of the Constitution of Pakistan, read with Rule 19-B of the RULES OF PROCEDURE AND CONDUCT OF BUSINESS 1974 of the Provincial Assembly of Balochistan. After the submission of the motion, CM Balochistan summoned a meeting with political alliances of the ruling party. He added that the provincial lawmakers who submitted the motion don’t have the support of any external force.